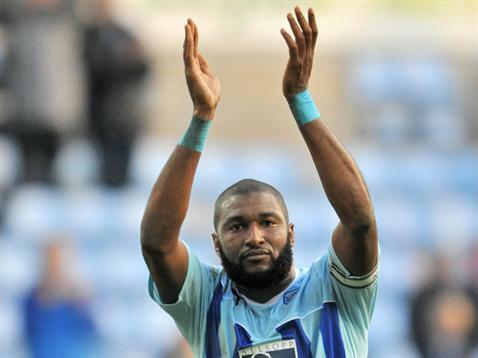 Former Coventry City captain Réda Johnson heads the released list for 2016. Coventry City manager Tony Mowbray has today revealed Sam Ricketts and Marcus Tudgay will be spoken to regarding extending their stay with The Sky Blues, but Johnson, along with nine fellow players will be released at the end of their current contracts. January signings Stephen Hunt, Darius Henderson and Peter Ramage will all leave the Club, with Ramage having been loaned to League Two side Leyton Orient after only 4 appearances for The Club. The Club have also exercised the one-year option on defender Chris Stokes’ contract, whilst a new contract has been offered to John Fleck amid Championship interest.